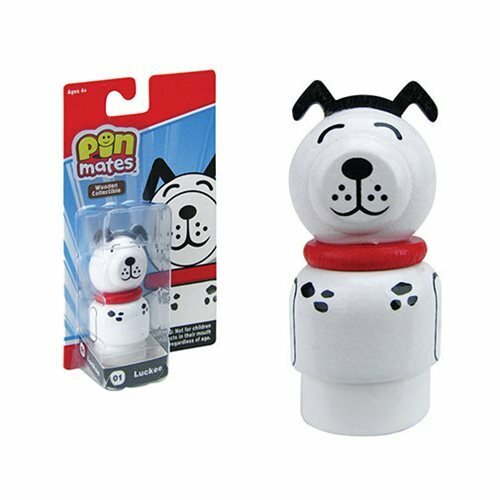 First ever wooden Pin Mates™ doggie! Features highly detailed brightly colored, 360-degree artwork. A San Diego Comic-Con 2018 debut! 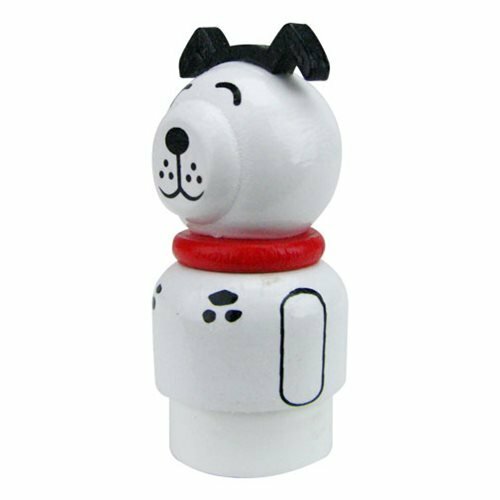 This adorable little Pin Mates™ pooch is made of solid wood and stands about 2-inches tall. 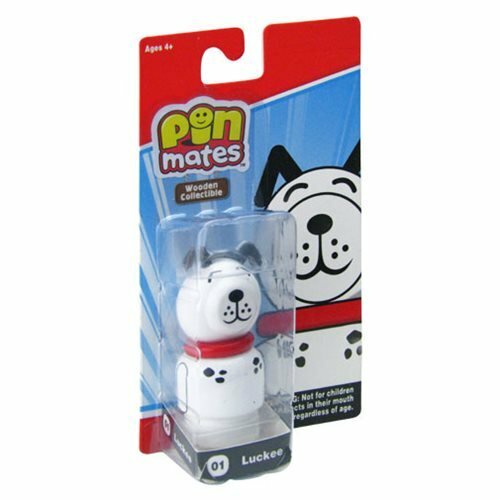 Luckee is figure number 01 in the Pin Mates™ Red Series and the perfect way to start off your collection! He features detailed, brightly colored, 360-degree artwork, so he looks terrific from any angle. First edition of just 1,500 pieces. Ages 4 and up. © 2018 Entertainment Earth, Inc.